Andrew is a qualified Naturopath, which includes Diploma of Western Herbalism, Diploma of Homeopathy, Diploma of Nutrition, and a Diploma of Remedial Massage, (also qualifications in Iridology, Swedish massage, Acupressure massage, Lymphatic drainage and Reflexology), graduating from the NSW School of Natural Medicine in 1997 after 2 years at Nature Care College in Sydney. Andrew has also completed a Bachelor of Health Science (in Complementary Medicine). He regularly attends seminars to update on the latest research in Nutritional and Herbal treatments. Andrew also has completed a Certificate IV in Workplace Training and Assessment. Practicing from the Clinic in Sawtell, with over 20 years experience in the local area as a Naturopath, Andrew has had extensive experience with many cases ranging from cancer support, arthritis, respiratory disorders like asthma, prostate problems, autoimmune disorders, children’s health, diet therapy, weight loss, skin problems and rashes to name but a few. As a successful and sort after masseuse, Andrew has treated many back problems, shoulder pain, sciatica, etc. For 10 years Andrew taught Nutrition and Herbal medicine, and presiding over Naturopathic Clinics at the NSW School of Natural Medicine. He has also worked in training massage students in Lymphatic Drainage. Andrew is also conversant with meditation techniques and spiritual principles, being involved in and running a meditation centre in Melbourne for 8 years with regular updating overseas over a period of 30 years to further facilitate the care he brings to his clients. With a Graduate Diploma in Psychology, a Bachelor of Counselling and a background as a health professional, particularly in oncology, Judy has had many years experience in all types of counselling particularly relationship difficulty, grief and loss and stress management. Specialising in anger management, boosting self-esteem, meditation and relaxation techniques, communications, and anxiety control. Individuals and couples facing relationship loss/break-up can specifically benefit from counselling. A variety of psychotherapeutic techniques are used depending on the individual’s particular situation, their personal characteristics, and deeper needs. A holistic approach, catering for emotional, mental as well as spiritual concerns; and empowerment of each individual is the goal. Carol studied Acupuncture at the NSW College of Natural Therapies and also Hang Zhou Red Cross Hospital in China and has a Diploma of Japanese Medicine. 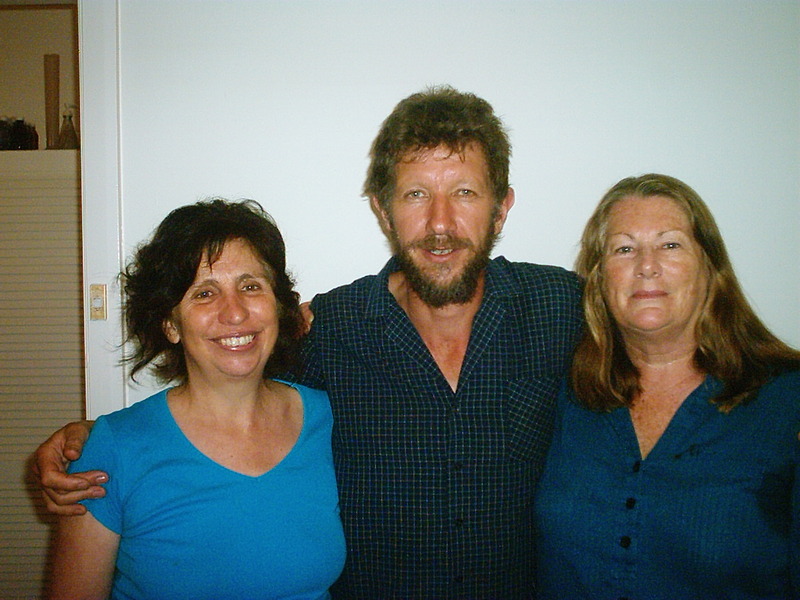 Carol has been practicing Acupuncture for over 20 years and still works at the Women’s Health Centre one day a week, as well as at Lightstream in Sawtell on Wednesdays and in Dorrigo on other days of the week. In her Acupuncture practice, Carol specialises in reducing stress levels, minimising all types of pain and also treating women’s health problems, which include menopausal symptoms and menstrual pain. Insomnia, arthritis and digestion problems all respond well to Acupuncture treatment. Carol also has a very successful and well attended Tai Chi class at the Sawtell Surf Club every Wednesday morning starting 9am.